We are pleased to present the June 2017 WIOMSA Newsbrief which among others include the article on new WIOMSA logo. With WIOMSA celebrating its 25th anniversary in 2018, what a better way to start marking this milestone than introducing a new brand identity for the Association! 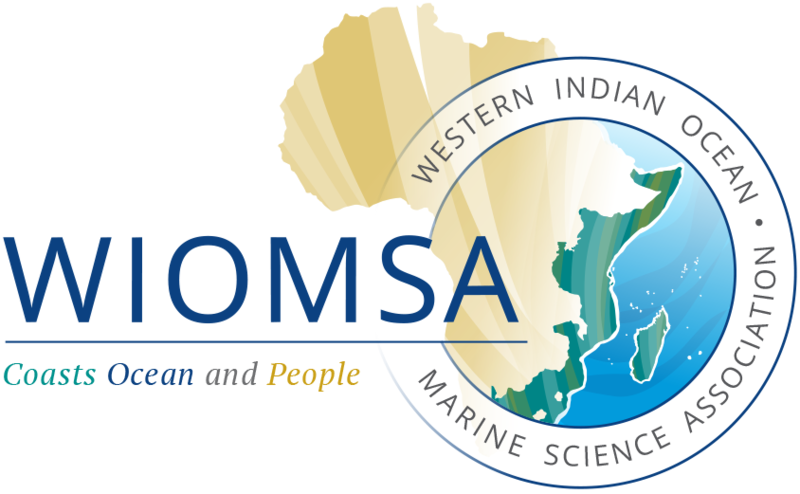 The issue also includes articles on WIOMSA participation in the UN Ocean Conference, events that have taken place between March and June 2017, MARG Grantee article, new marine hatchery, and election of members of WIOMSA Board of Trustees. Enjoy the read.